Kalgoorlie North Gold Project – Mintrex assisted Excelsior Gold Ltd in the preparation of a pre-feasability study for the 1 Mtpa Kalgoorlie North Gold Project approximately 50km north of Kalgoorlie, Western Australia. 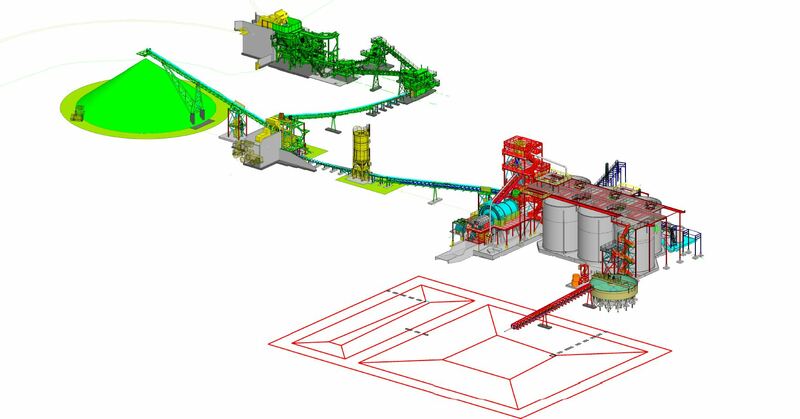 Mintrex’ scope of work included the preparation of a capital and operational cost estimate for the processing plant with the understanding that the project should be stripped of all unnecessary capital. Mintrex designed a flowsheet reflecting these minimum requirements resulting in a robust plant that is easy to operate and requires a minimum level of manpower to operate. Mintrex input to the study was completed in a six week period as a lump sum contract.